4 Reasons Why You Should Buy Auto Insurance! Buying a car is always a pretty difficult process. It all starts with the fact that you need to choose the right car make and model, color, year – if you purchase a pre-owned car. Next, you need to determine the price, to find a showroom or retailer that will provide you with the suitable product and only after all these steps you will be able to buy it. However, in addition to making the purchase and doing all the paperwork, there is another very important concern that needs to be solved as soon as you have purchased the car. This is of having auto insurance. That being said, auto insurance in Texas is not just a piece of paper. This is one of the most striking attributes of modern society and modern life of people. If we talk about car insurance, it should be noted that nowadays a car is no longer a luxury but practical means of achieving some destinations. Of course, some people still don’t understand what it really is and don’t see a particular need for insuring themselves and their cars. However, our main aim is to explain to you why everybody has to buy auto insurance and what happens when you don’t have it. No one ever waits for something to go wrong but none of us can be sure for 100 percent. 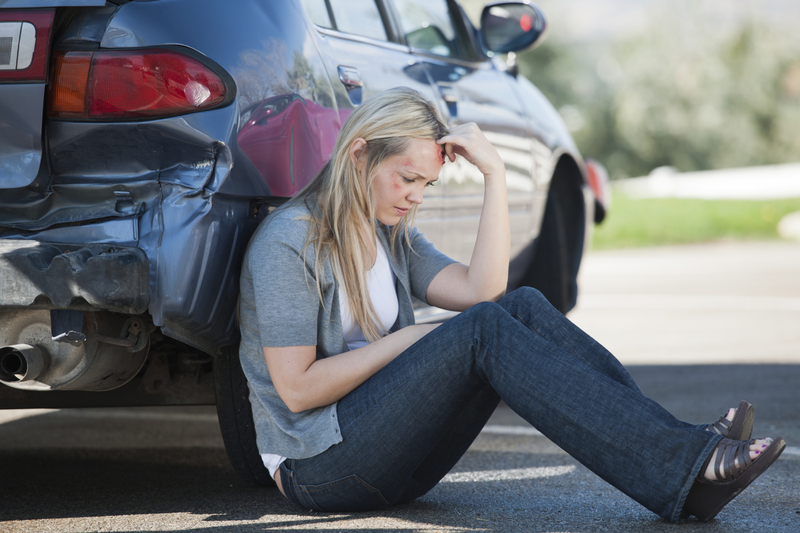 So, we would like to present 4 reasons why the auto insurance is the obligatory thing today. This is one of the possible results of road accidents. Your car is broken down and you need to live without it though your responsibilities at job, family issues and other stuff still exist in your life. In this case, the insurance company pays you for “loss of use” and you will be able to normalize the rhythm of your life, regardless. Especially, it can be useful when at your job you need to drive a car on a regular basis. So it is better to protect yourself against such accidents and be sure that everything goes right. Let us imagine that an accident happened and you provoked it. In this case, the repair of another car falls on the shoulders of the insurance company and you don’t have to do anything for it. Sure, you have to pay for insurance but if we compare the money loss of monthly payments (or annually) and the car repair, you will notice the difference. If you don’t have auto insurance you will not only lose your money but also spend a huge amount of time fixing the problem. The insurance company is able to do it all and solve all your problems. There are a lot of unpleasant things which may happen with your vehicle – some foes will scratch your car with a key or poke out a tire. If you have auto insurance, the company will be required to pay the cost of removing these annoying problems. It is frustrating when somebody provokes the accident and you are not guilty but still have to spend money on fixing it. Another relevant advantage of auto insurance is that it can protect you from the unscrupulous police officers. All employees of any insurance company are professionals in their field, under their protection and you will be feeling safe. We should understand that a car deprivation in the accident is just a part of the possible risk on the road. You need to think about what can happen to you because every day and every hour in the world there are thousands of fatal road accidents. But now you have the ability to protect yourself from the loss of a car and money at least. Nowadays almost everybody has a car. The traffic on the roads becomes more active so that the accidents are increasing every year. The answer to the question why do you need it is very simple. That is the only one way to fix the wrecked car or to pay damages to the person who had suffered because of your fault. An auto insurance is a very wise decision of a person who wants not only to avoid losing his car but also to avoid losing cash from the wallet.